Population health begins with knowing your population, which as René states with the senior community doesn’t stop with assessing clinical symptoms and histories. “The lack of social interaction in this population is an incredible challenge for these folks,” he says. 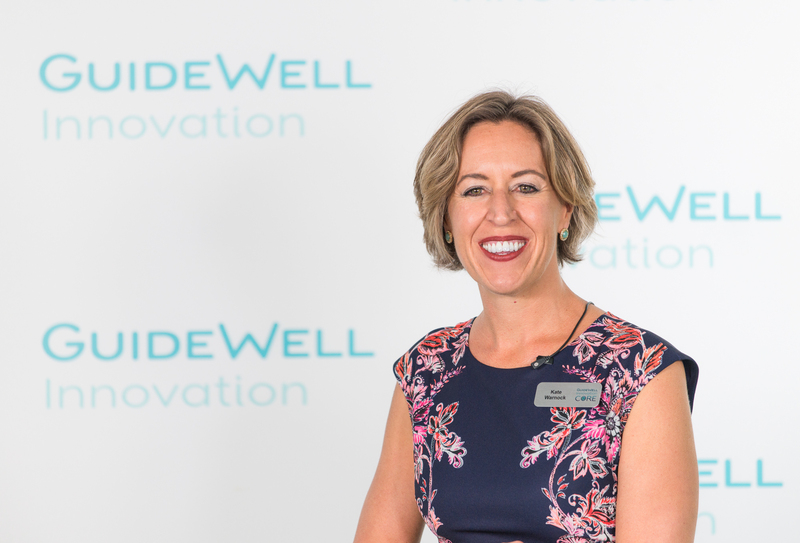 “Knowing their challenges in life,” the state of their physical environment and whether or not they have social support helps GuideWell pinpoint seniors who might need more extensive interventions. As GuideWell and the health industry continue to pivot more closely toward the consumer and introduce additional sophisticated health monitoring tools, more populations like the frail elderly will benefit from this more holistic care. Be sure to peruse our YouTube playlist of interviews with 25 industry thought leaders who describe their approach to the “consumer imperative,” Oliver Wyman’s overarching summit theme. You can also watch René’s and John’s panel and videos of other main stage speakers on the Oliver Wyman event site.